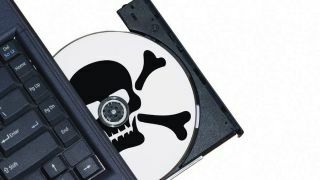 Anti-piracy police have arrested, questioned and released on bail a Nottingham man suspected of running Immunicity, a proxy server that allows people to view websites blocked by ISPs. Detailed in a news release by the City of London Police, the Police Property Crime Unit (PIPCU) uncovered evidence of a proxy server providing access to 36 other websites that had been blocked for offering illegal or infringing content. The move was part of Operation Creative, a police initiative launched to clamp down on websites providing access to illegal or infringing content. In a blog post, TorrentFreak described the arrest as "concerning", writing that Immunicity was set up to let users route their traffic through a proxy website in a similar manner to anonimizing services such as TOR, and doesn't host or link to infringing content.